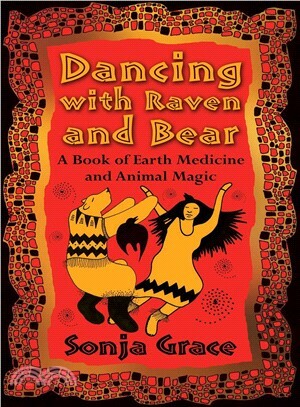 Sonja Grace is a highly sought after mystic, healer, artist and storyteller with both Norwegian and Native American (Hopi) heritage. As an intuitive healer, she has been counseling an international roster of clients for over thirty years. The award-winning author of Spirit Traveler and Become an Earth Angel, Sonja has appeared multiple times with George Noory on Beyond Belief and Coast to Coast AM. She lives in Arizona with her husband.